The HTC U Ultra, designed for U, is the latest phone from HTC that is uniquely different from their previous phones. Moving away from the unibody metal signature look, the U Ultra boldly plonks for glass that has been made popular by the like of Samsung. I might miss the industrial look of the HTC One series, but the U Ultra with the new Liquid Surface looks good in a refreshing way, especially the brighter colours like blue and turquoise. The way it catches light and shimmers like a piece of jewellery is stunning. Let’s dive deeper with the phone. The HTC U Ultra is a huge phone – it does pack a 5.7″ display afterall, but there are bezels all around, and feels rather dated when you see what Samsung and LG are attempting with reclaiming the bezel space. Similarly, the HTC Ultra makes a claim for thinness, being only 8mm thin, but there’s a huge camera bump on the back. Feels like they could have done more on the engineering design. The display is really very good though, razor sharp and eye popping colours. The back of the phone is highly reflective. HTC used an entirely new process where colors bond to the glass in multiple layers to reflect light beautifully – adding brilliance and depth from every angle. But it’s also easy to catch tiny scratches and fingerprints which is perhaps why HTC included a plastic, transparent case with the phone, a nice touch as the case is not the usual jelly silicone case. It’s semi rigid, quite good quality. There is a secondary display at the top, similar to LG, which stops to accommodate the front facing 16 MP camera (more on that later). HTC has retained physical buttons, although they are squeezed into a tiny line at the bottom although there seemed to be more bezel space further up, making it seem like they could have easily afforded a bigger touch area. It makes the small back and multi-task icon harder to access. The fingerprint sensor works well though. You don’t need to click it to activate, it works just by putting your finger above and it can unlock your phone. It’s fast and accurate and I think having the fingerprint sensor on front, is easier for access, especially for drivers who mount their phone. 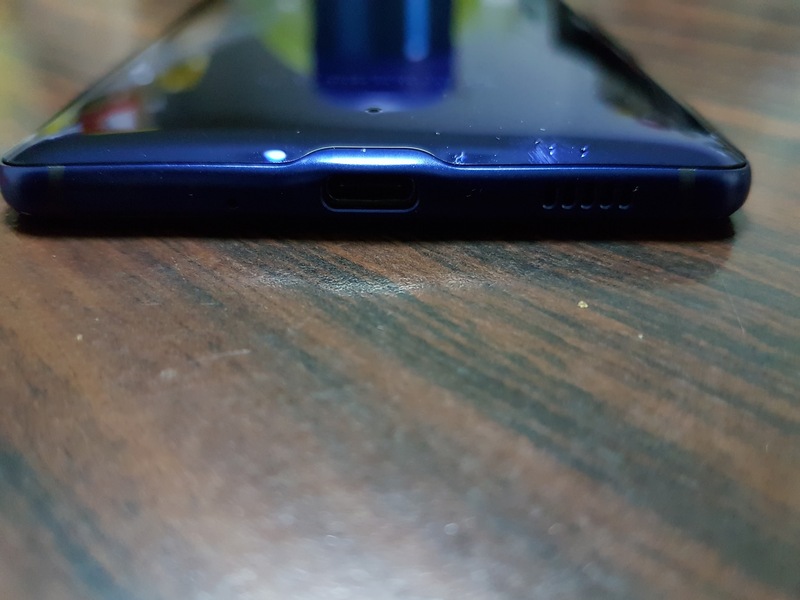 There’s only a USB-C port and HTC made the bold move of dropping the 3.5mm jack. The 3.5mm jack will go extinct, but I don’t think it’s going to be so soon. Again, for such a huge phone, it makes you wonder why HTC couldn’t have just left in the 3.5mm jack. It’s one thing to follow Apple but another when you consider that Samsung manages to squeeze in a 3.5mm jack in a smaller body. The earphones provided with the U Ultra better be good, and well, HTC didn’t disappoint. When coupled with the U Ultra ear listening profile, you can customise the sound to your own listening options. But such listening peripherals are always subjective and I realised that there’s no USB-C to 3.5mm adapter included in the box either. Another area that I liked about HTC phones previously, was the sound quality. The HTC U Ultra is no longer Boomsound as we know it, but the on-board speaker setup is still pretty good, with stereo offered through the ear piece speaker on top and the chin speaker on the bottom. It’s loud and not screechy, and offers a fuller body sound at high volumes. Definitely one of the better speakers on a flagship phone today. In terms of performance, the HTC U Ultra packs a Snapdragon 821, paired with 4GB RAM, and 64GB storage. All healthy choices, and no issues in terms of performance. Expandable memory is an option, and HTC includes 100GB Google Drive for 2 years. I really like that HTC Sense UI is a very clean operating system, with them adopting Google Apps primarily instead of pushing their own replacements. The additional secondary display allows for quick access to features such as music controls, calendar preview (single entry), launcher, and calling shortcuts. Most of the features aren’t that useful to me except for the launcher, but the huge phone makes it a stretch to reach the secondary display when using it with one hand. 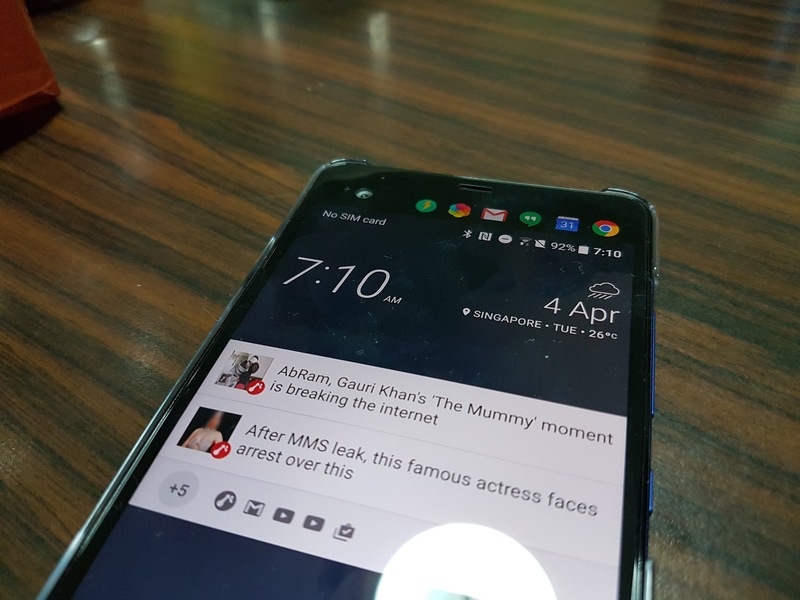 Another feature is the ability to use it when the primary phone is off – akin to Samsung “Always On” Display, so that it can continue to show you the date and time, and notification updates. The HTC U Ultra camera is a 12-megapixel shooter with UltraPixel 2 technology, featuring the larger 1.55um pixels. The camera features laser autofocus, phase detection autofocus, and optical image stabilisation to help you capture that perfect shot. The camera has been pretty impressive – taking good quality night shots and video. 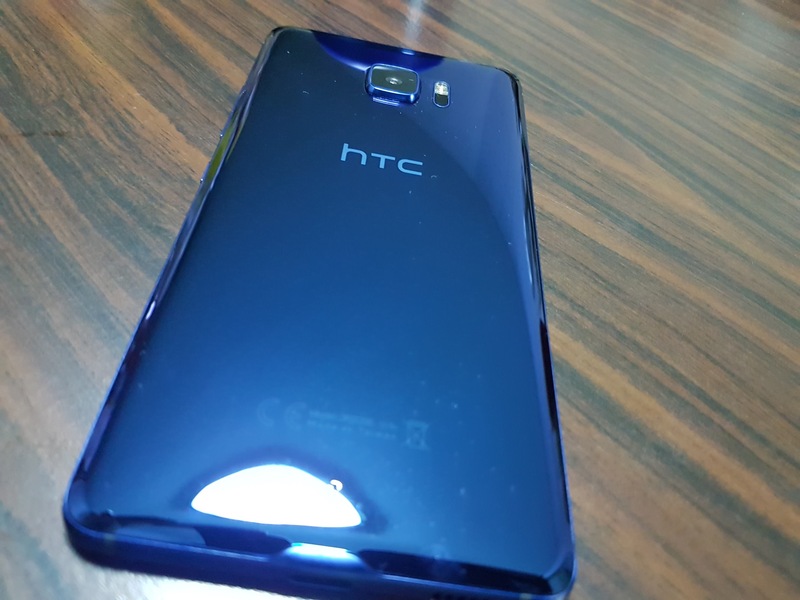 HTC also gave the front facing camera a boost – it features a 16MP camera with an UltraPixel mode. HTC Sense Companion is introduced with the U Ultra, and dubbed as the personal assistant that’s always learning from you, it is designed by HTC to pop up with useful cards when needed. Sounds familiar to another Android assistant, no? The HTC Sense Companion still seems to be figuring me out, and hasn’t issued out that many recommendations yet. I have load it for a week now and the cards are really quite minimal. It’s ok, but doesn’t seem to offer more than what the others are doing. Should you buy the U Ultra? The HTC U Ultra is a good performing phone, but requires you to make a few compromises. At over $800, it’s not an easy recommendation. It’s hard to compete with the Galaxy S8 that’s for sure – which has all other Android phones beat now. The HTC U Ultra is really late to join the party and the required compromises makes it feel more like a good 2016 phone, rather than a stellar 2017 one. Samsung. Unboxed. The New S8.